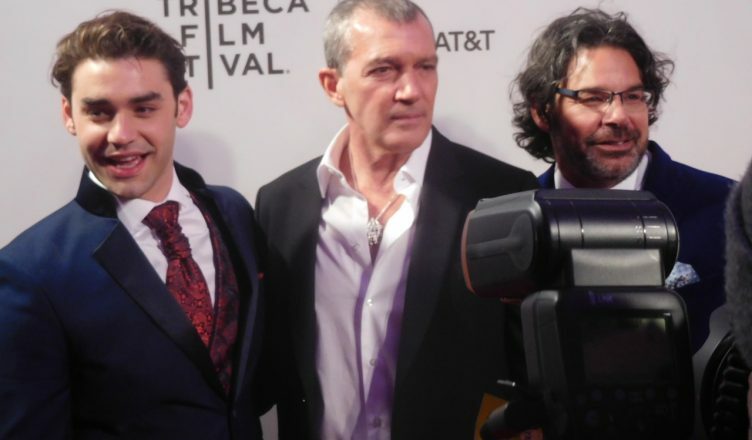 The charming Spanish actor Antonio Banderas transforms himself into Picasso in the second season of National Geographic’s anthology series “Genius: Picasso.” The premiere took place Friday night at the Tribeca Film Festival, which has expanded its television offering into a substantial part of their program. The ten-episode series switches back and forth in time between Picasso the young man (Alex Rich) during his formative years, and Picasso the older man who was entwined in complicated relationships with lovers and wives but always most obsessed with his art and what it meant to be an artist. Although it’s difficult to hear Banderas’s softly hypnotic voice without thinking of the animated outlaw cat Puss n Boots, he seems to have been destined to play the great Spanish artist. Like Picasso, Banderas was born in Malaga, and Picasso’s house was within view of his mother’s home. After the screening of the first episode, Banderas came out to talk about the series with co-stars Clémence Poésy, Samantha Colley, Alex Rich, executive producers BrianGrazer and Francie Calfo and Ken Biller. ‪Antonio Banderas takes on his boldest role yet in the fascinating Genius: PICASSO. Watch LIVE as Banderas talks about the series with co-stars Clémence Poésy and Samantha Colley, executive producers @BrianGrazer and Francie Calfo, and more at #Tribeca2018. Banderas said his fears have lessened with age. He is now 58 and last year had a heart attack. “I saw the face of death,” Banderas said. He felt ready to take on the role. Paula Schwartz is a veteran journalist who worked at the New York Times for three decades. 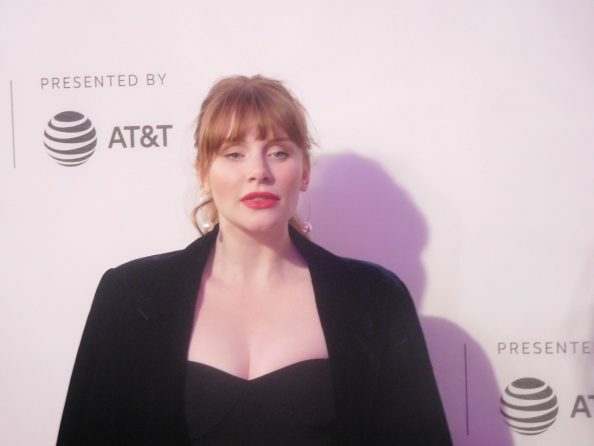 For five years she was the Baguette for the New York Times movie awards blog Carpetbaggers. Before that she worked on the New York Times night life column, Boldface, where she covered the celebrity beat. She endured a poke in the ribs by Elijah Wood's publicist, was ejected from a party by Michael Douglas's flak after he didn't appreciate what she wrote, and endured numerous other indignities to get a story. More happily she interviewed major actors and directors - all of whom were good company and extremely kind- including Brad Pitt, Angelina Jolie, Morgan Freeman, Clint Eastwood, Christopher Plummer, Dustin Hoffman and the hammy pooch "Uggie" from "The Artist." Her idea of heaven is watching at least three movies in a row with an appreciative audience that's not texting. Her work has appeared in Moviemaker, more.com, showbiz411 and reelifewithjane.com.